University of Hawaii Press, 9780824826796, 192pp. 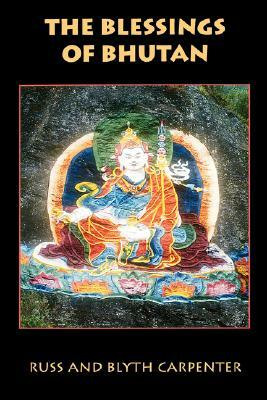 The blessings of Bhutan are many, including the appearance of this lyrical account of the country's many unique and fascinating aspects. Because they are among the Westerners most familiar with Bhutanese life, Blyth and Russ are able to penetrate well beyond the Shangri-la myth and show that, while parts of such an otherworldly myth apply, this Himalayan Kingdom is brimful of surprises, contradictions, and modern dilemmas. --K. E. S. Kirby Dorji, writer/editor, United Nations consultant, longtime resident of Bhutan.